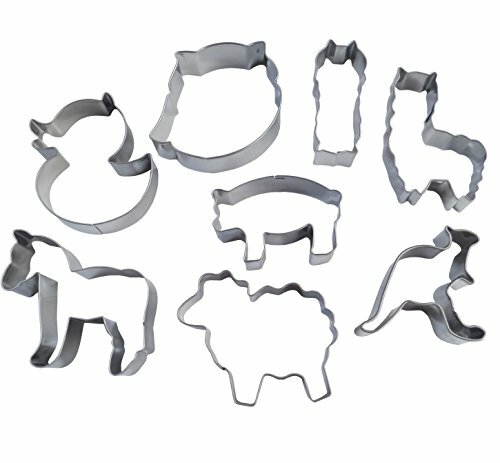 Great for cookies, sandwiches, brownies . . . If you have any questions about this product by YunKo, contact us by completing and submitting the form below. If you are looking for a specif part number, please include it with your message. White Cow Animal print Muffin Cupcake Liners Paper case birthday Baking Cups 500 pcs,Standard Size 3"